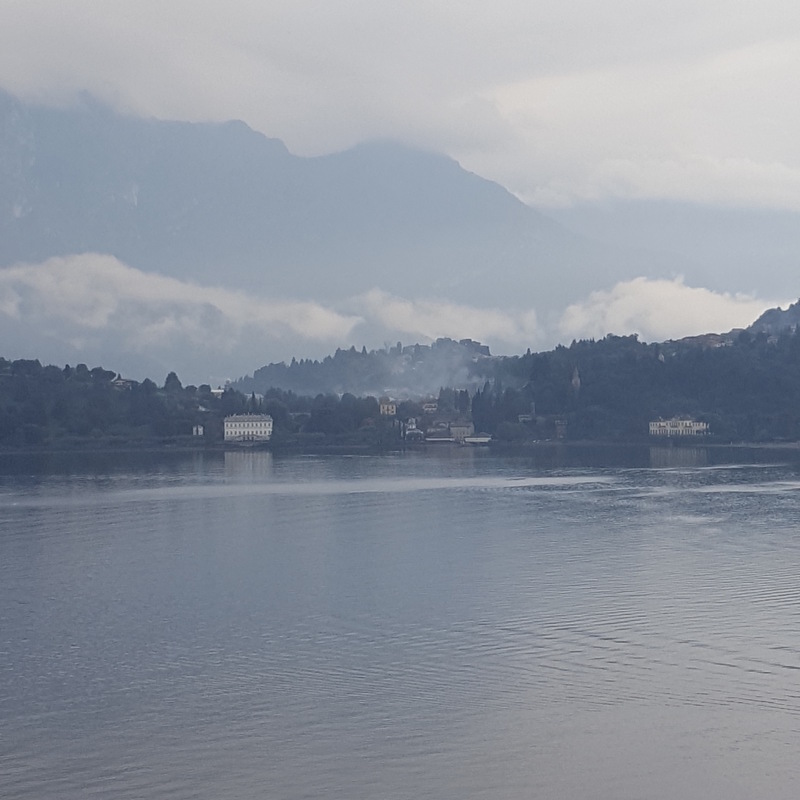 Lake Como in the morning fog. 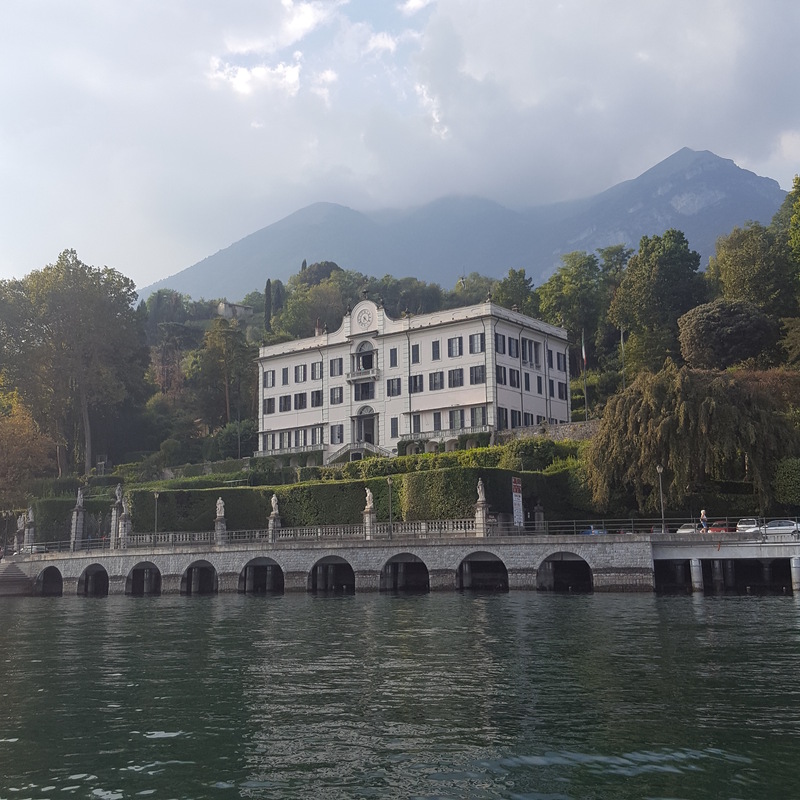 Villa Melzi in the distance. All photos in this post courtesy of NHYM 2106. 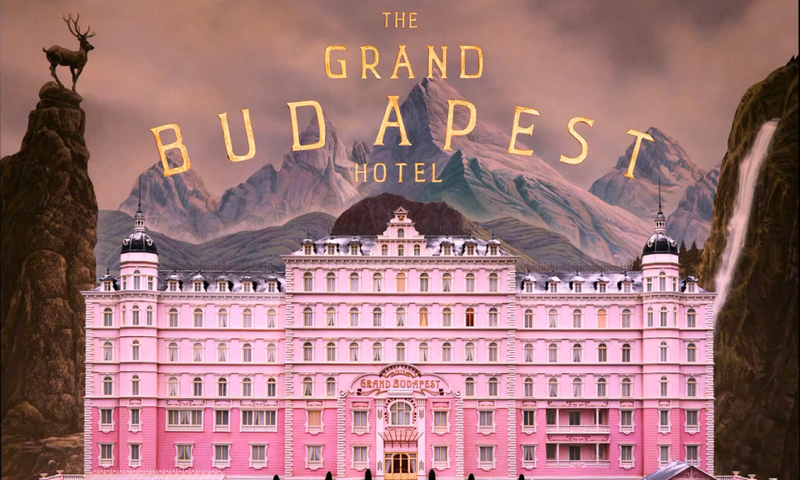 As is our tradition, Mr. X and I go away for a weekend on our own at the end of September, since I usually spend the entire summer running around like a clown entertaining my children and need a little ‘Ahhhhh’ breather by the end of it. Each year we choose an appropriately romantic and warm place (Sardinia last year, Santorini the year before). 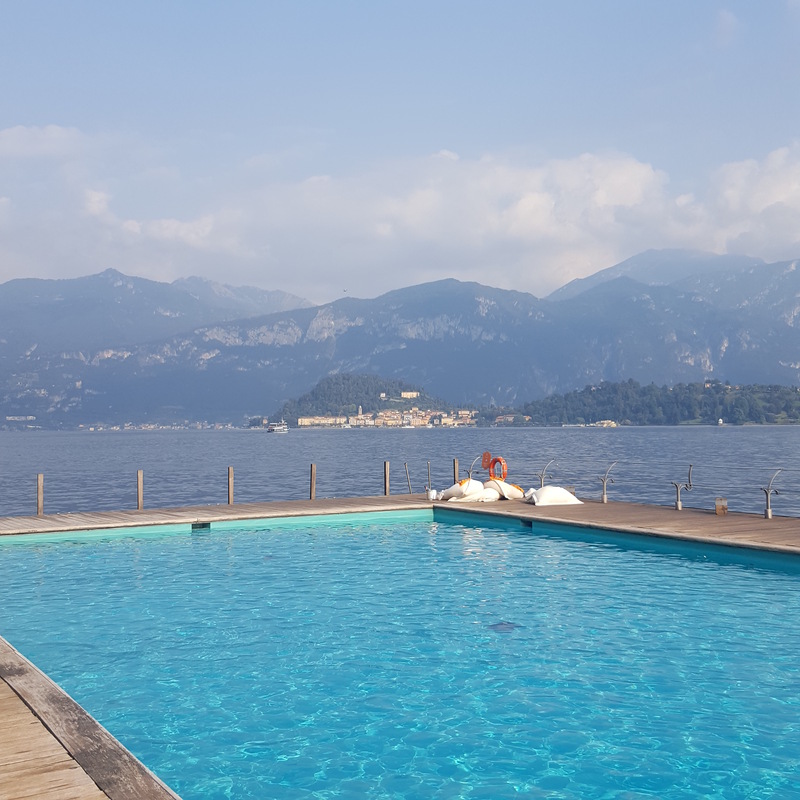 This year, we chose Lake Como, which had been on my to-visit list for some time, but this year it moved up to pole-position. 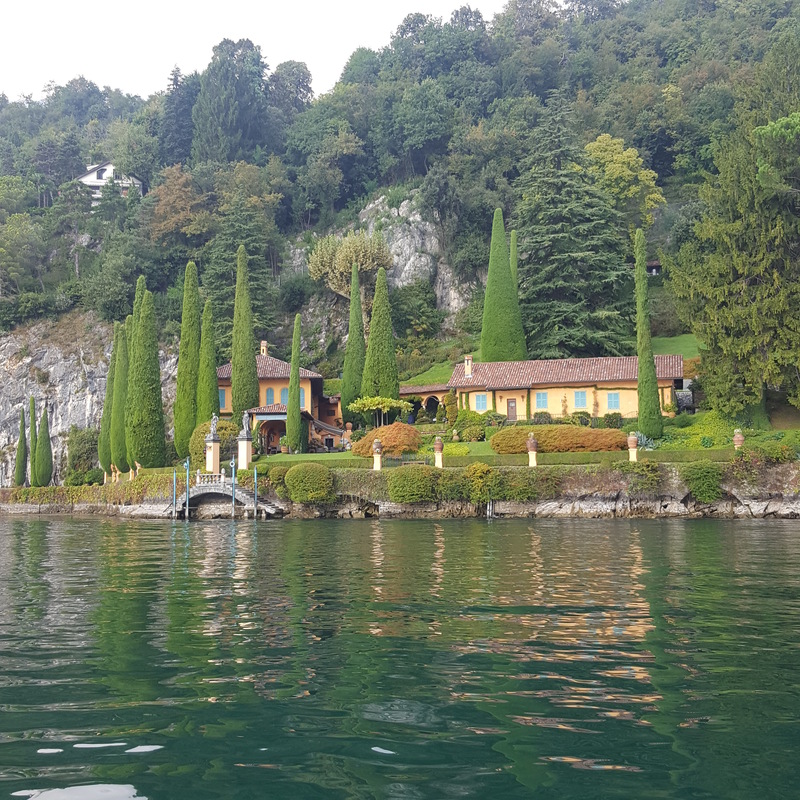 No, I didn’t choose it for George Clooney sightings, but clearly he put Como on the map for many Americans. Bellagio View from the boat. NHYM 2016. Of course, as we all know, I love boats and being on the water, which is one of the reasons I wanted to go to Como. So, as soon as we arrived, we hopped out of the car, and into a boat to visit the lake to do some villa-lusting. 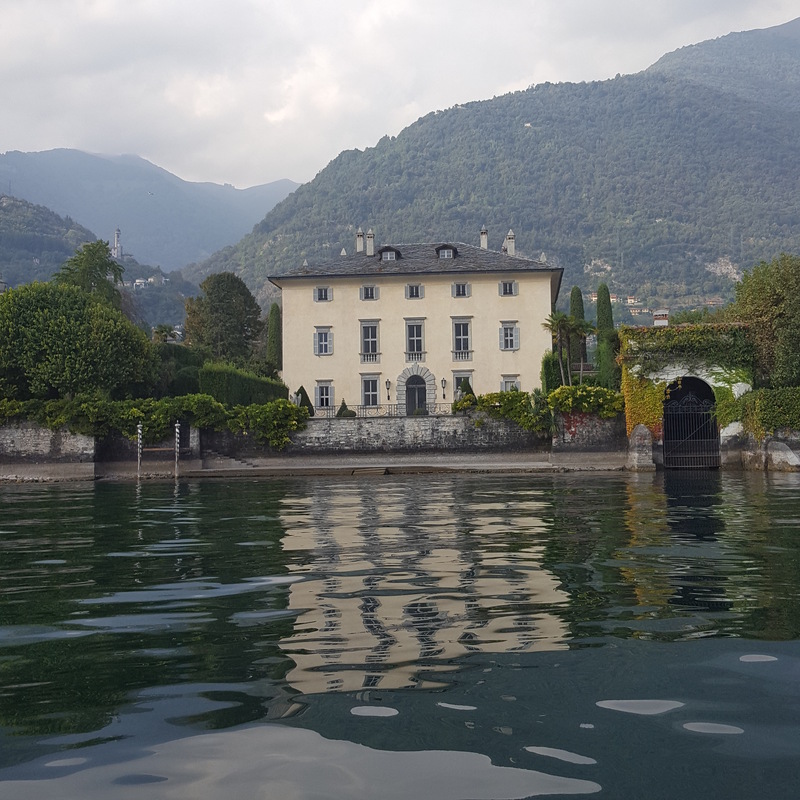 Villa del Balbianello. NHYM 2016. Richard Branson’s villa. NHYM 2016. 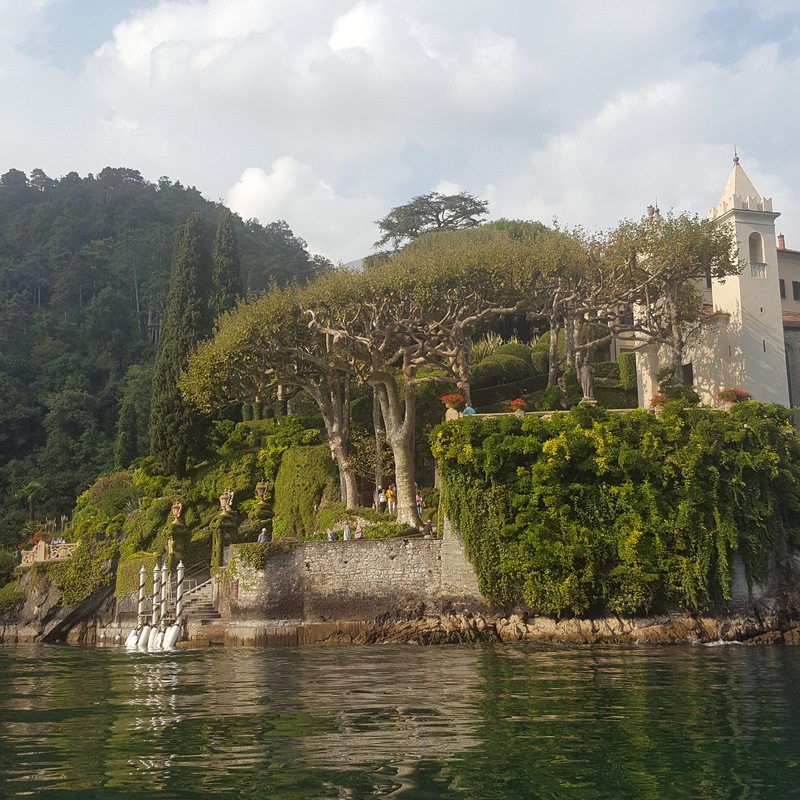 La Cassinella, Richard Branson’s villa, is right next to Villa del Balbianello and can be rented for a mere €90,000 per week. This villa is purported to be one of Mussolini’s villas and near where he was executed in 1945. 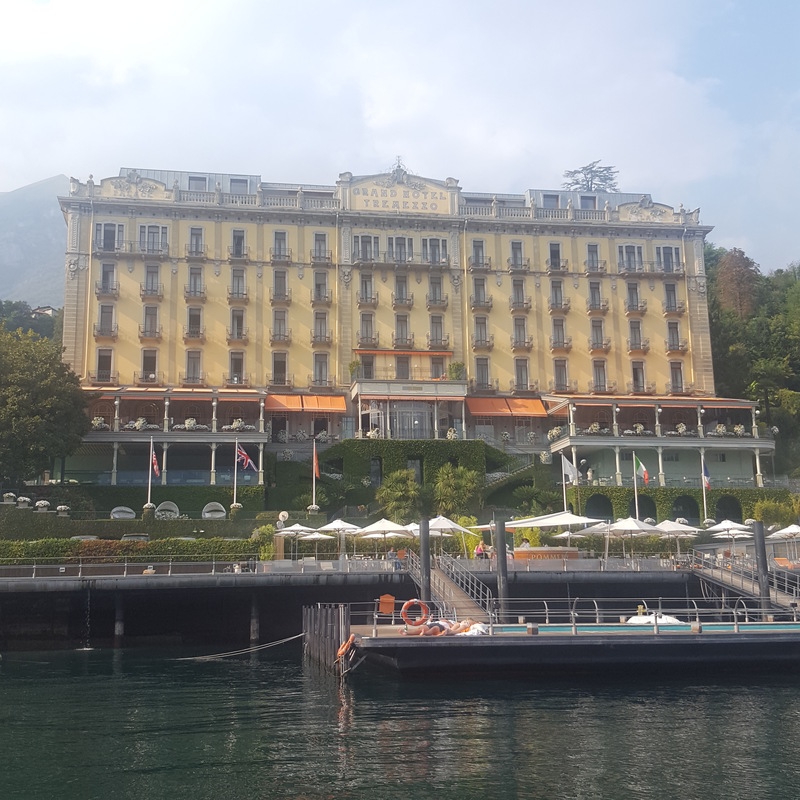 Grand Hotel Tremezzo. NHYM 2016. Corner room with two views. NHYM 2016. 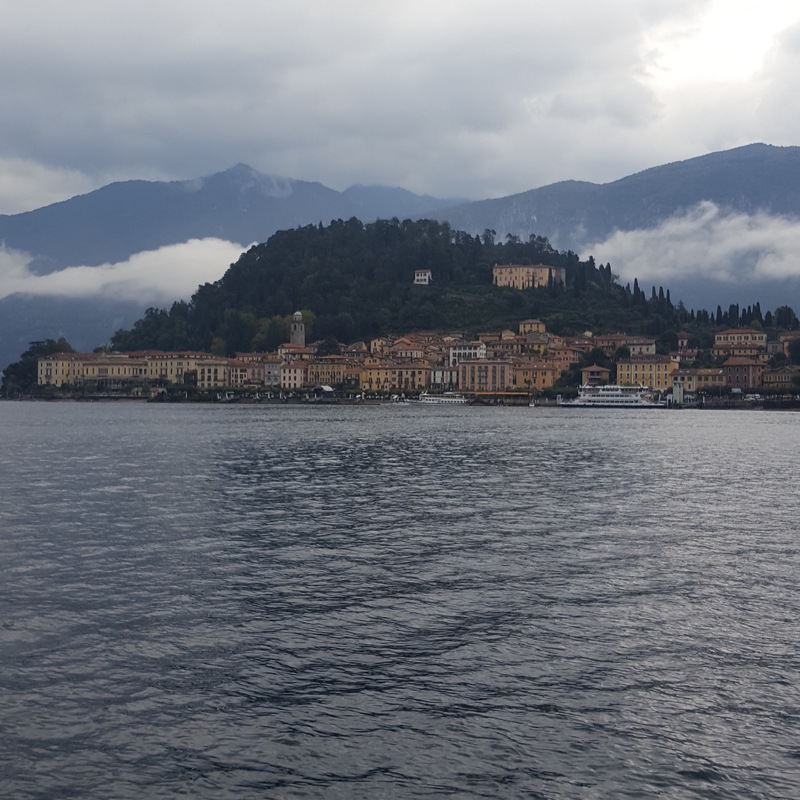 View towards Bellagio. NHYM 2016. 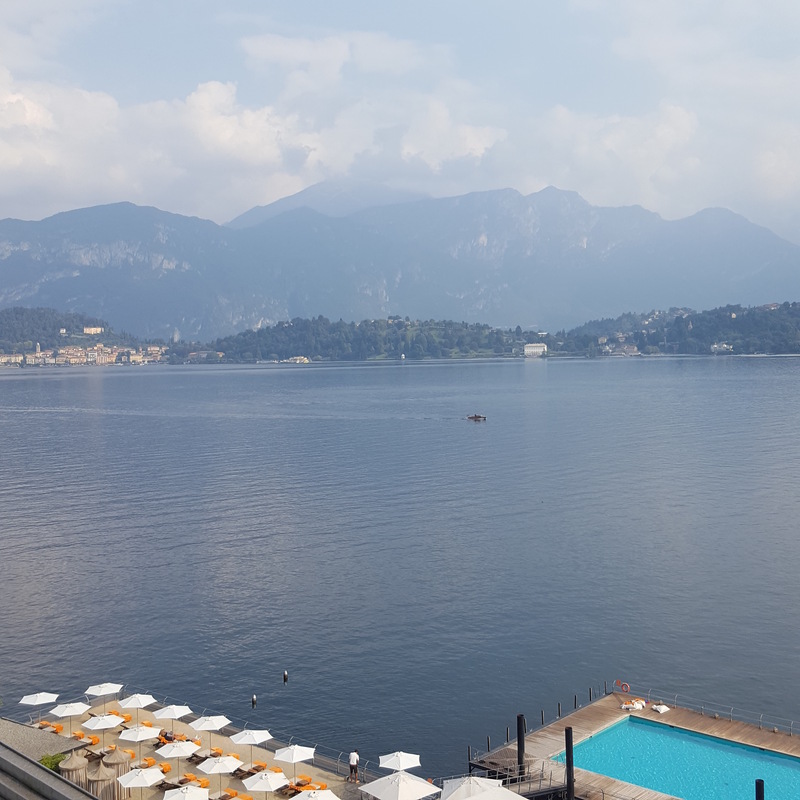 Other view from our room towards Villa Balbianello. NHYM 2016. Wonderful grand entrance. NHYM 2016. 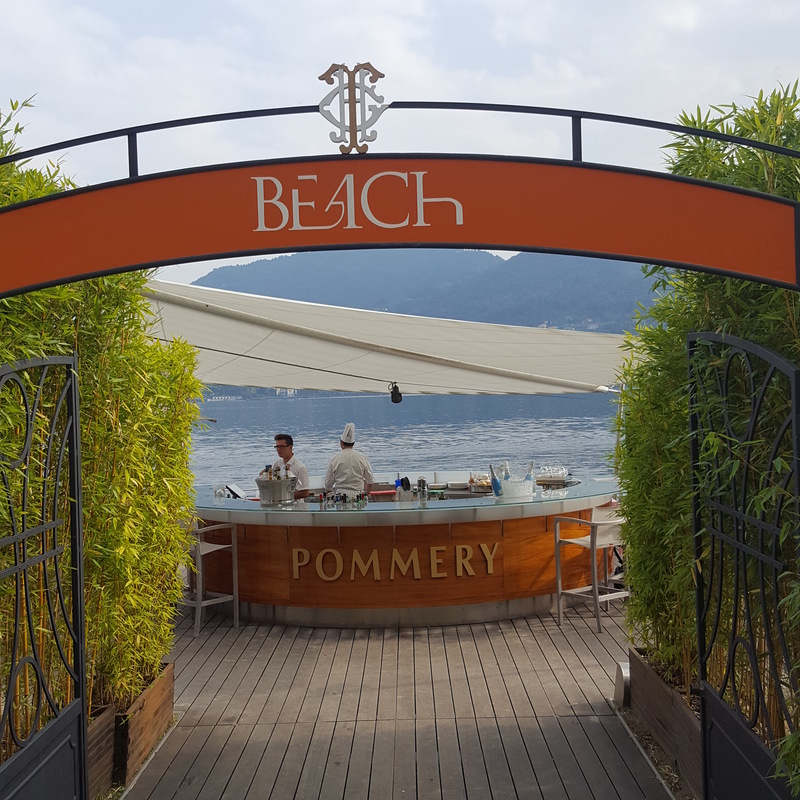 The Tremezzo even has a trendy beach club, great for a drink or dip in the pool. Front Pool floating on the lake. NHYM 2016. Back pool. NHYM 2016. Lovely for children. 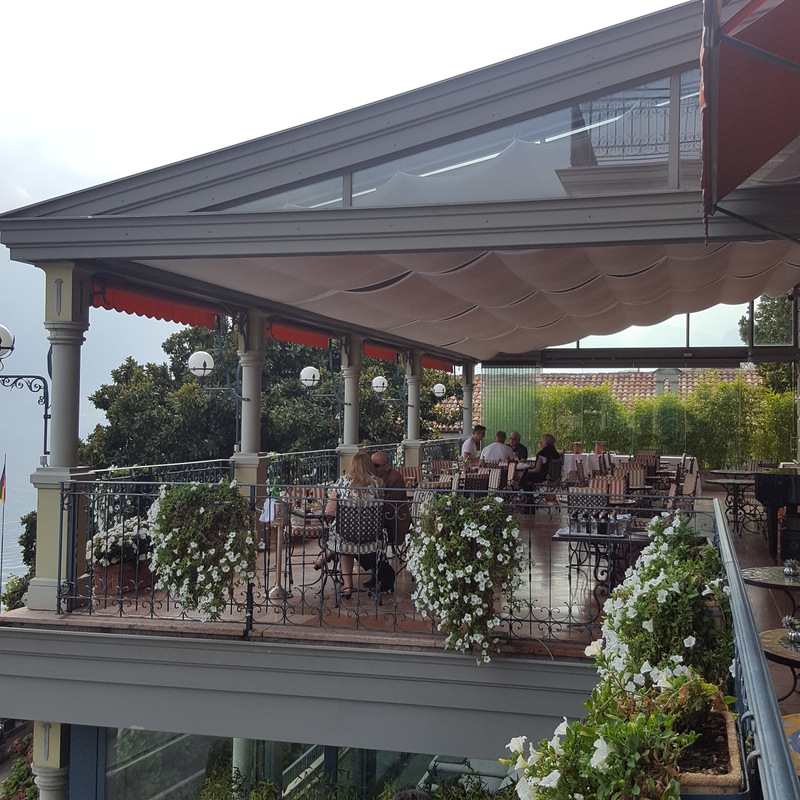 From the terrace of the hotel, I was reminded of The Splendido in Portofino, one of my favourite hotels. Breakfast at the hotel. NHYM 2016. 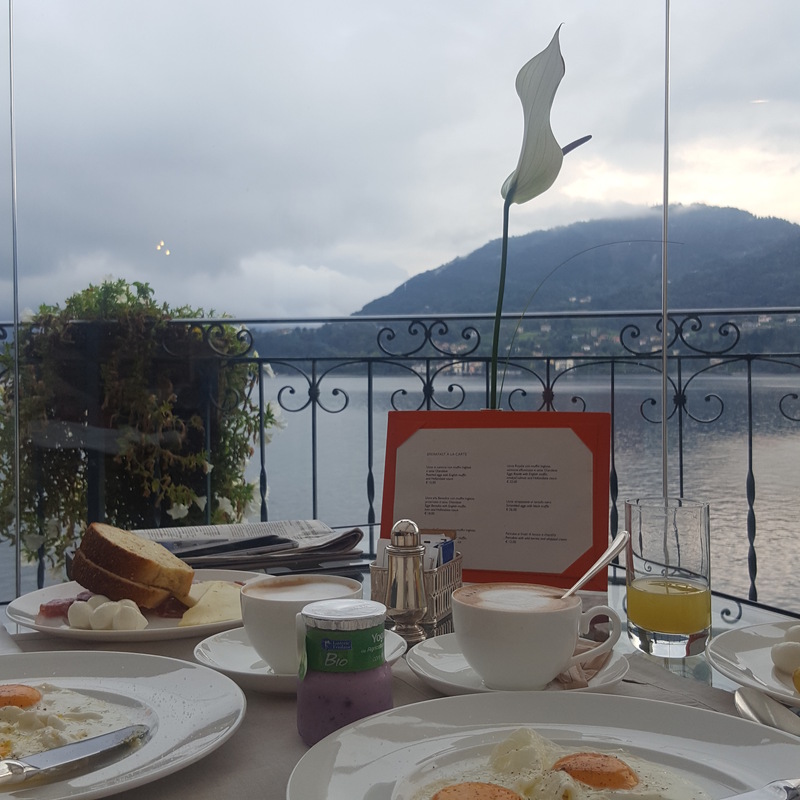 Breakfast on the terrace is peaceful and truly wonderful with a panoramic view of the lake. (The food for dinner on the other hand wasn’t my favourite). 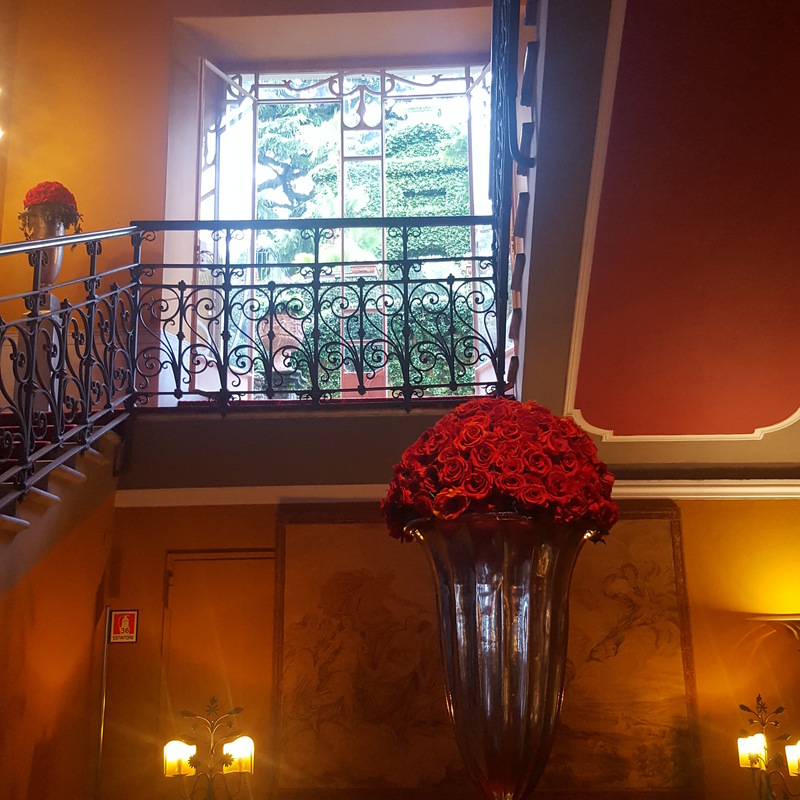 We overheard two American couples, one of which was headed to the Splendido that very day. 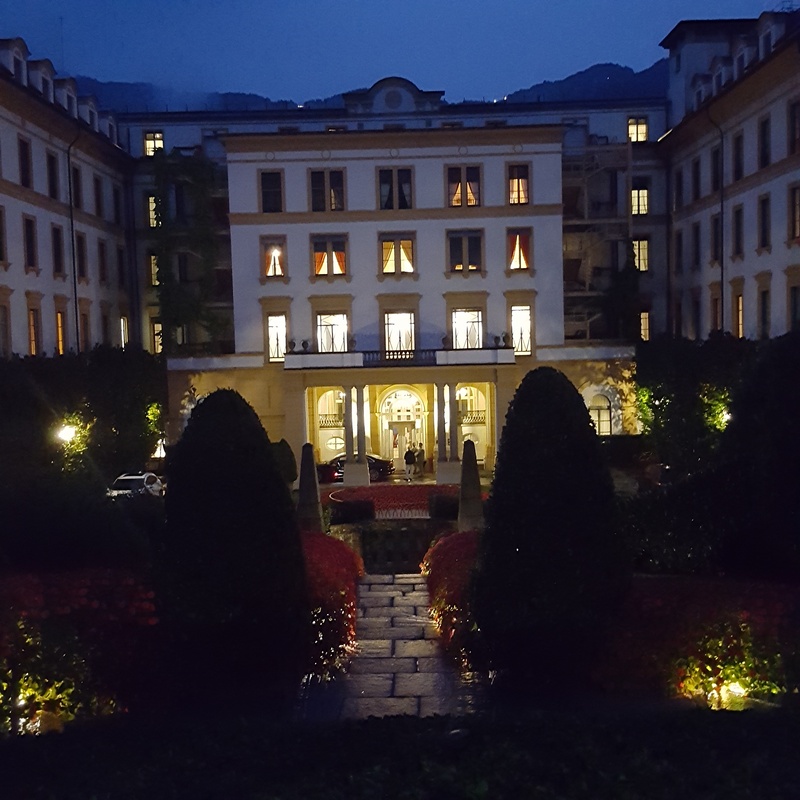 We went to dinner at the Villa D’Este one night and it did not let me down. 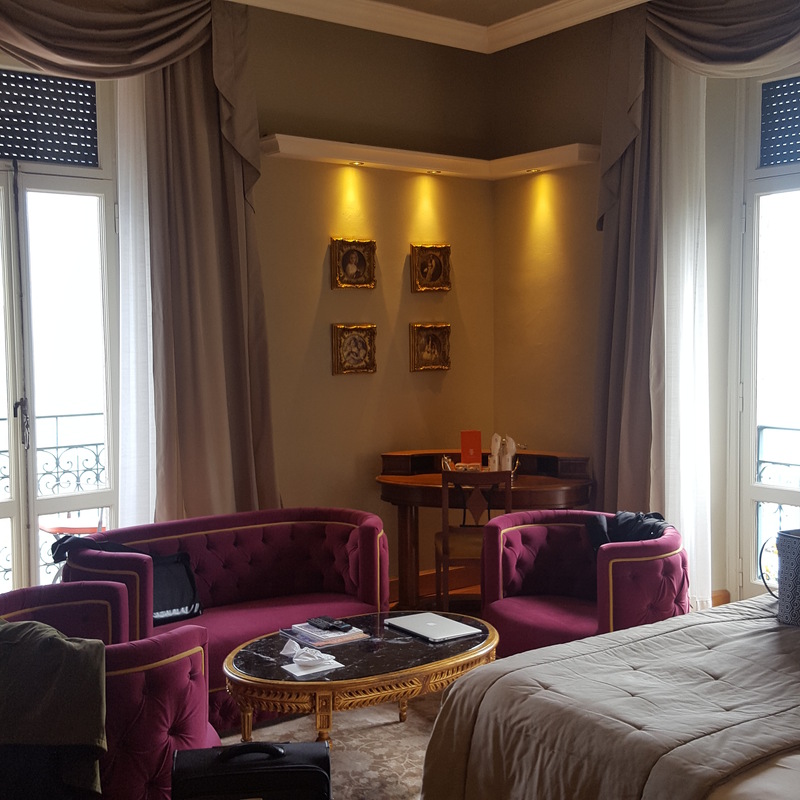 The place is stunning, stupendous and splendid, but I don’t necessarily need to stay there: it looks like it hasn’t had a makeover since 1856 and feels like you are staying in a museum or Versailles Palace. Not so cosy or warm. And it’s definitely a ‘see-and-be-seen’ place and people were staring at us everywhere we went. Perhaps they thought we were Clooney and Amal from behind ;). 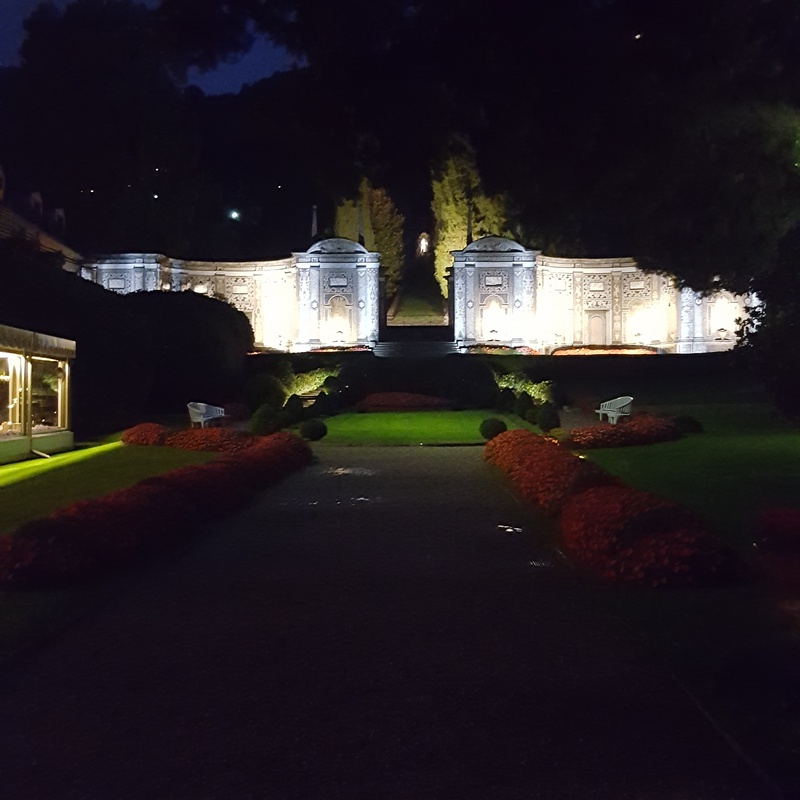 The gardens Villa D’este. NHYM 2016. 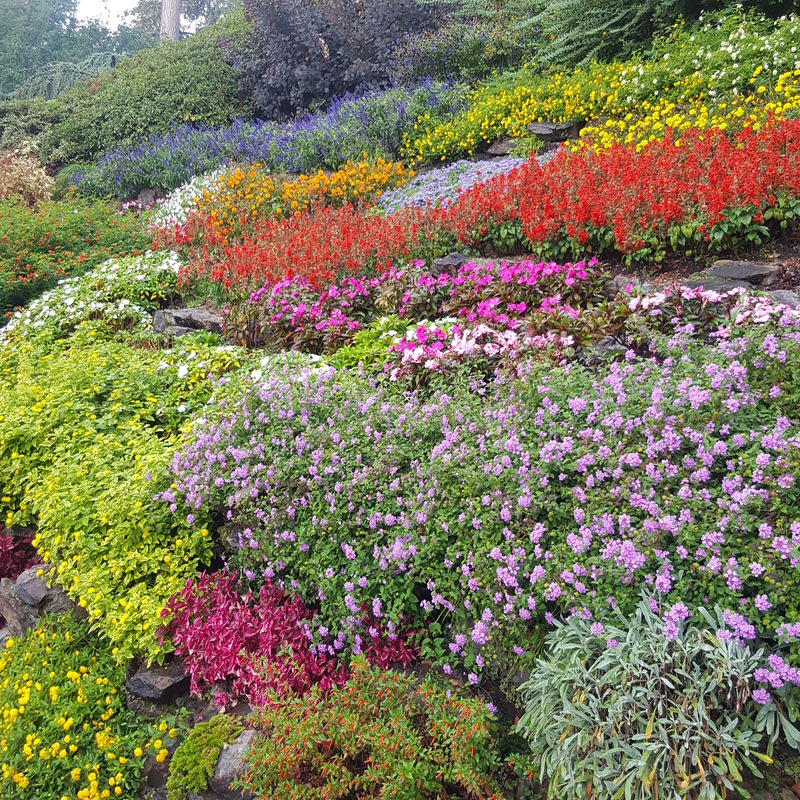 The gardens are really quite spectacular and feels like they are part of a palace rather than a hotel. 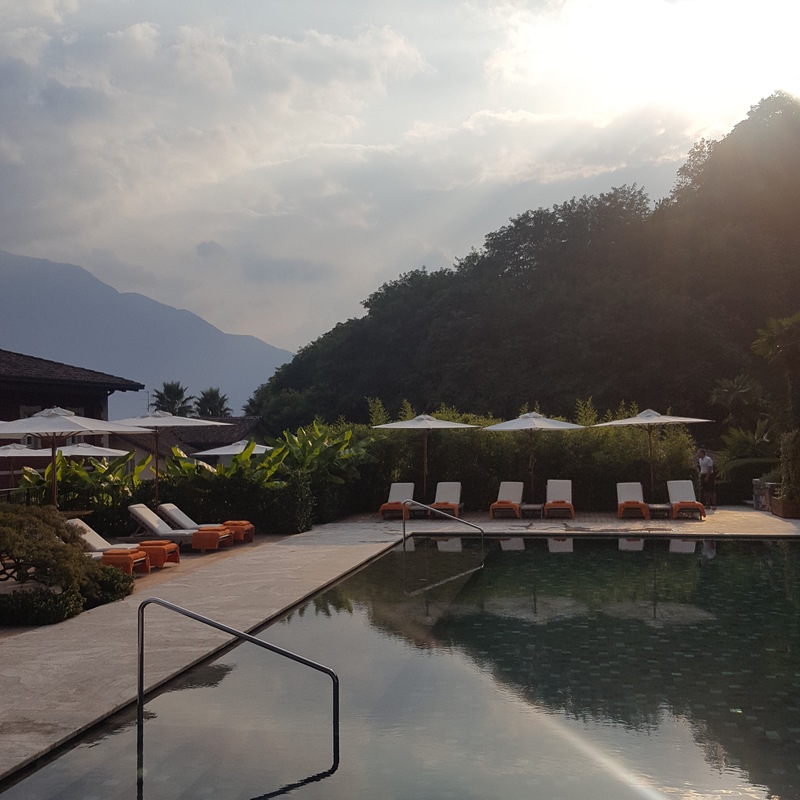 Villa Carlotta is conveniently located right next to the Tremezzo, another plus for the hotel and has beautiful botanical gardens from rainforests to Japanese gardens and an impressive art collection. 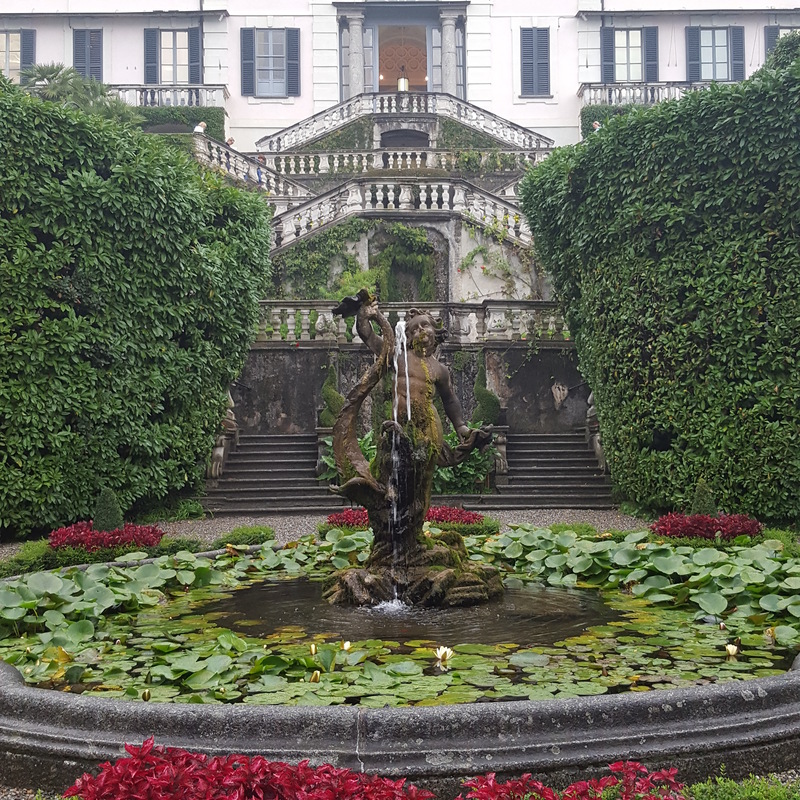 Villa Carlotta Front Gardens. NHYM 2016. 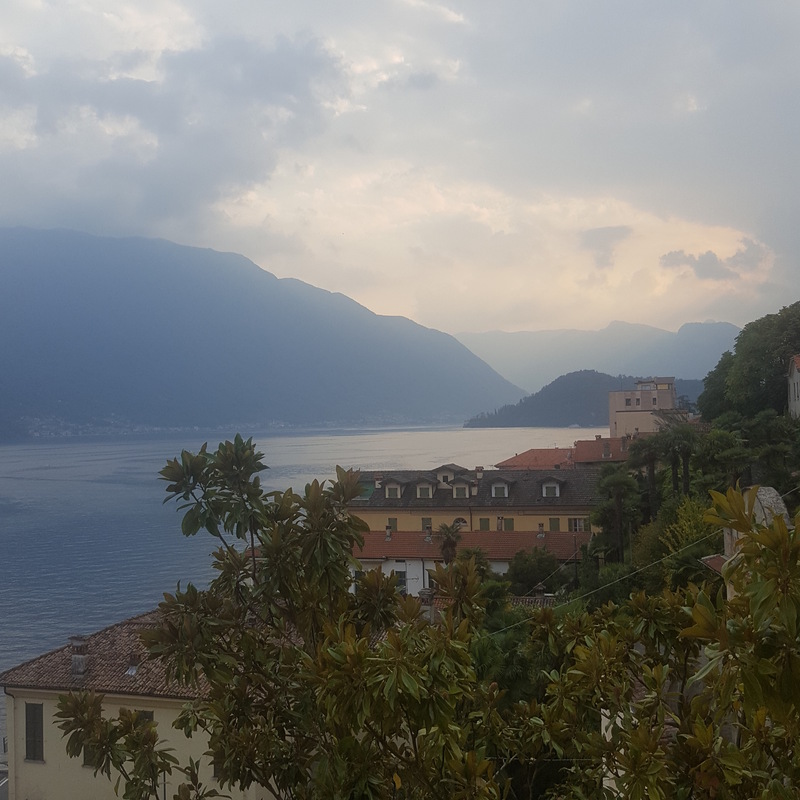 Lake Como was a wonderful escapade away from the frenetic frenzy of London and I was reminded of how much I enjoyed sightseeing and walking into a museum without two monkeys hanging off of each of my arms seeking my attention. It was gloriously peaceful and quiet and I can’t wait for next September for my next to-visit weekend.